The Spartan will play the "Renegade" role during Quick Reaction Alert training in Estonia. 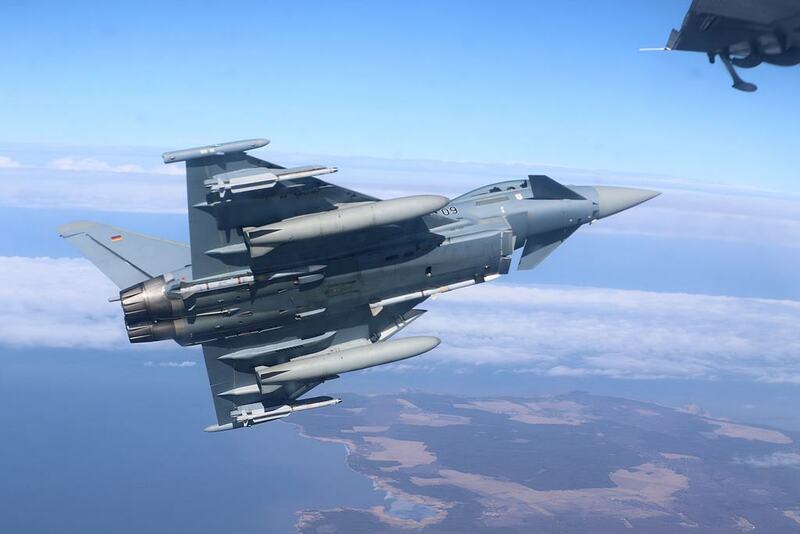 On 16 and 17 April, German, Polish and Swedish combat aircraft will conduct Air Policing training missions under the exercise Ramstein Alloy 19-1 in Estonia, to test Quick Reaction Alert procedures, coordination and interoperability among NATO partners. During the first session of this year's Ramstein Alloy, Polish F-16s, German Eurofighters and Swedish Gripens will train together in different scenarios. 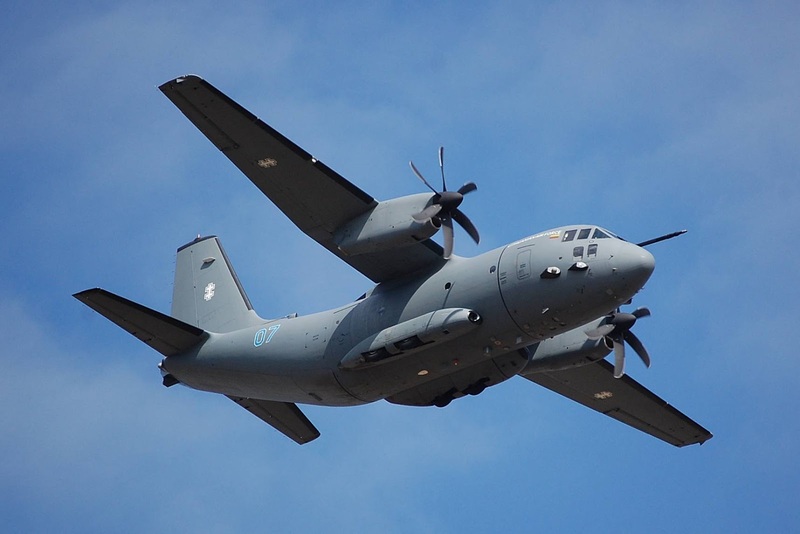 One of the main activities will involve intercepting a C-27J of the Lithuanian Air Force that will fly into Estonian airspace without radio communications. The made-in-italy cargo aircraft will play a decisive role for this type of mission, the Renegade, i.e. the threat to intercept. Fighter jets will also train in various air-to-air combat training missions and may conduct practice diversions to alternate air fields in the Baltic region. All training activities will take place in reserved segregated training areas under overall control of Combined Air Operations Centre at Uedem; a NATO Airborne Early Warning and Control Force E-3A plane is scheduled to provide control during some Ramstein Alloy 19-1 events. Conducted since 2016, Ramstein Alloys provide a two-day training event, three times a year, to enhance relations among regional Air Forces and to further develop interoperability. Major goals of Ramstein Alloy and past training events include training NATO’s rotational BAP assets and Baltic aircraft controllers, as well as honing cooperation with Partners Finland and Sweden.The Ramstein Alloy exercises take place three times a year in each of the Baltic States and provide an opportunity to train regional Allied and Partner air forces.